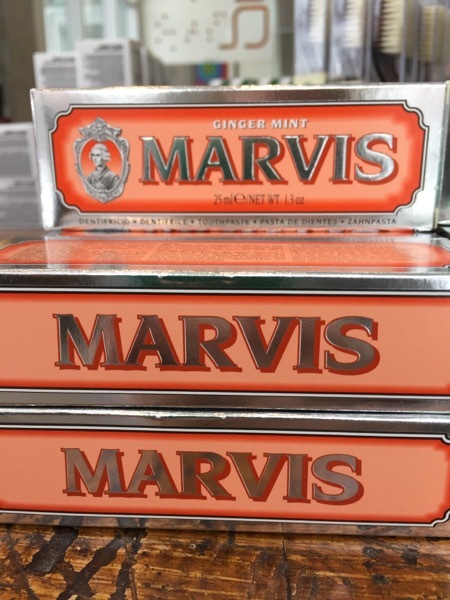 Marvis Toothpaste is in the House! Leave it to the Italians to turn basic hygiene into a luxurious experience. 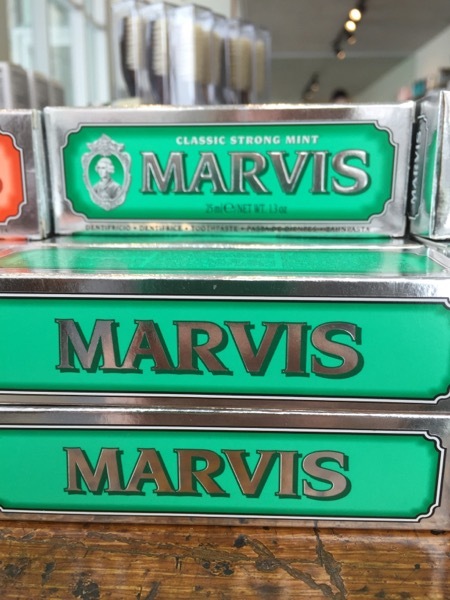 Based in Florence, Marvis has been known for its cult-worthy toothpastes since the 1970s, when its distinctive tubes began cropping up in high-end shops.